Felines are out to show dogs how sashaying the catwalk is really done and after last weekend’s dog show it is now the cats’ turn. 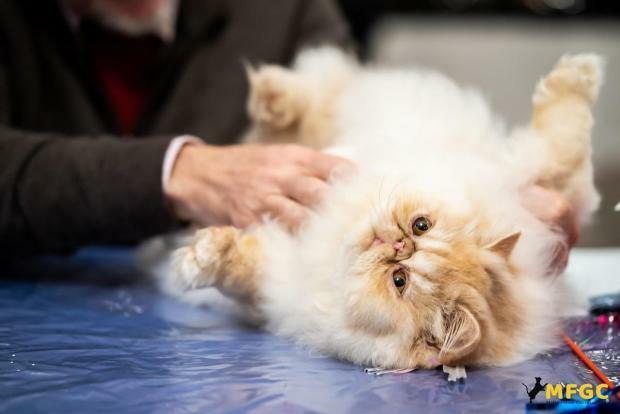 The WCF International Cat & Jubilee shows, organised by the Malta Feline Guardians Club, are being held between today and tomorrow at the Montekristo Estate, Ħal Farruġ. International judges from Belgium, Germany and Romania will be examining and judging the felines. The show is open between 10am and 6.30pm today and tomorrow. Entrance and parking is free.